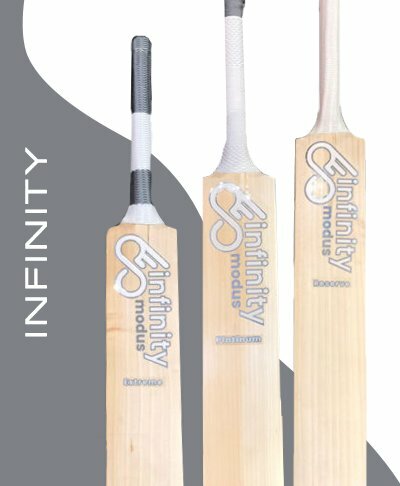 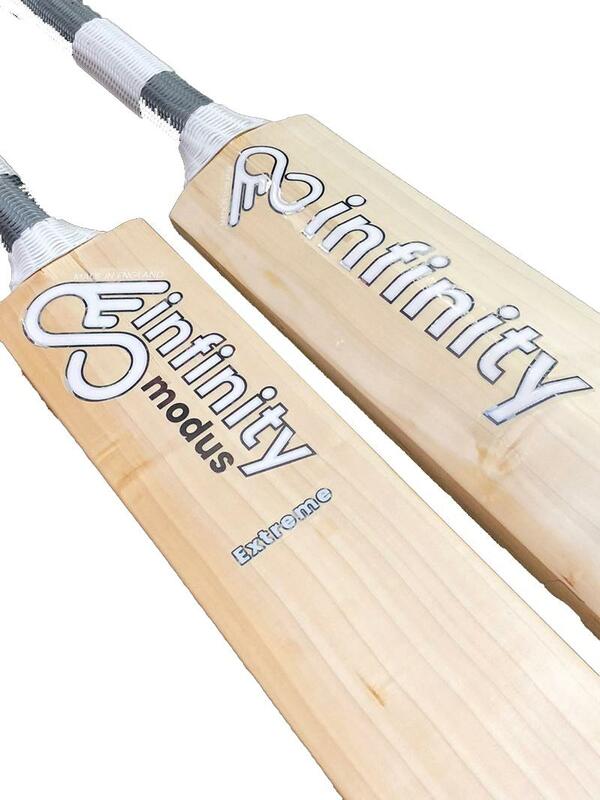 The Infinity Modus “Extreme” is a big and powerful bat made from English willow. 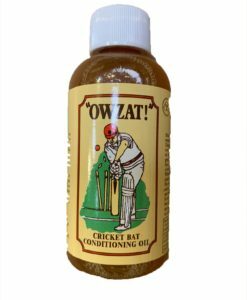 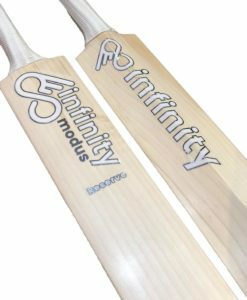 A full shaped profile and weights around the 3lbs mark ensure the boundary feels even closer to the batsmen. 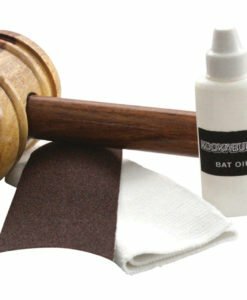 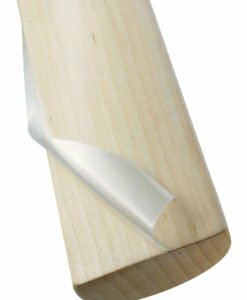 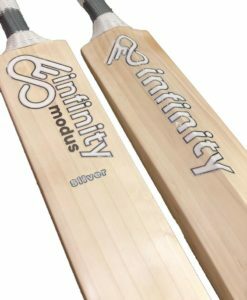 Handmade in England by one of the best bat makers in the world, the new Infinity Modus “Extreme” Cricket Bat is a big and powerful bat is made from English Willow.